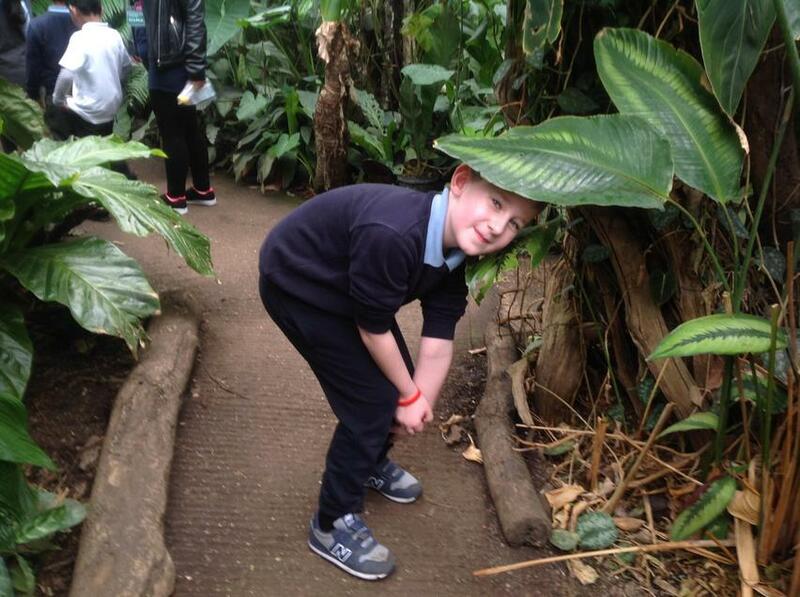 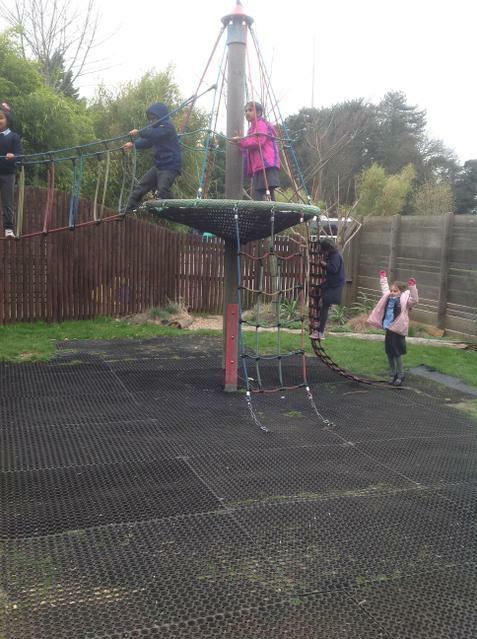 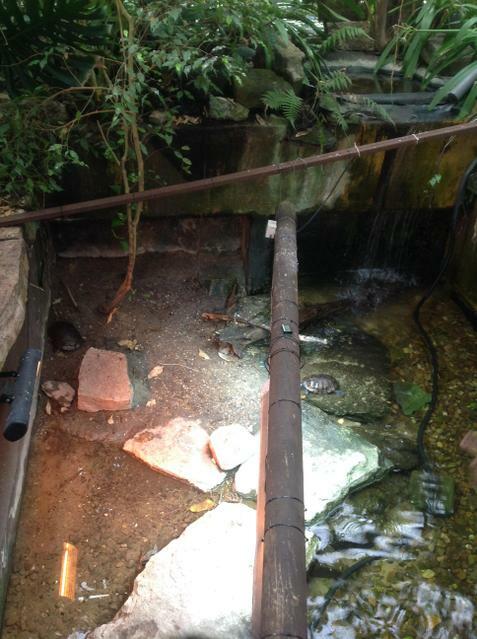 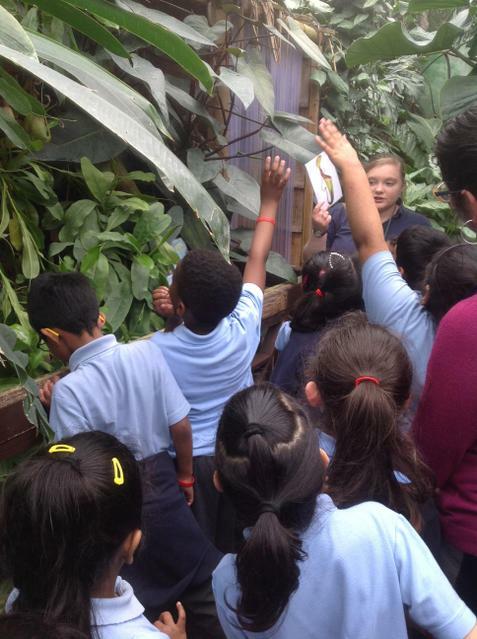 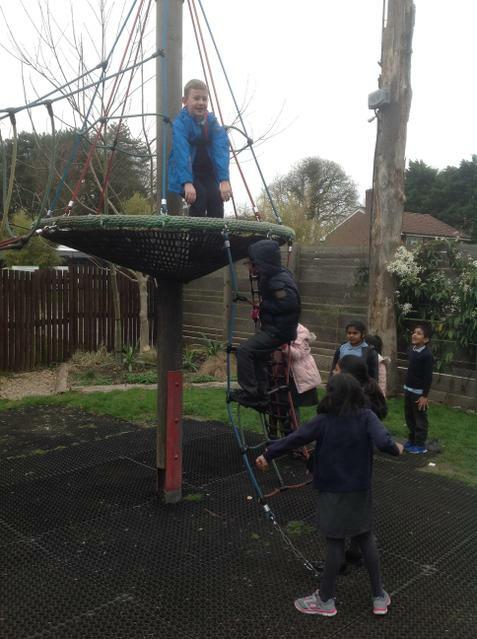 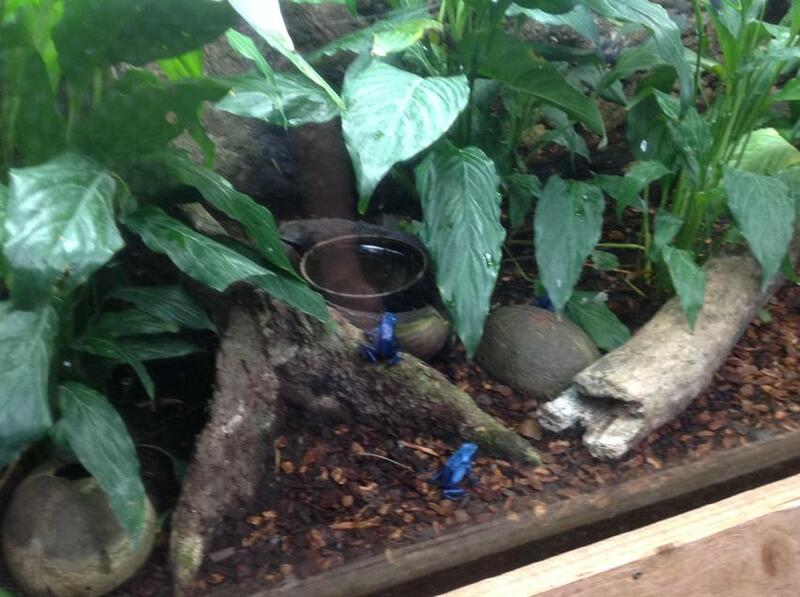 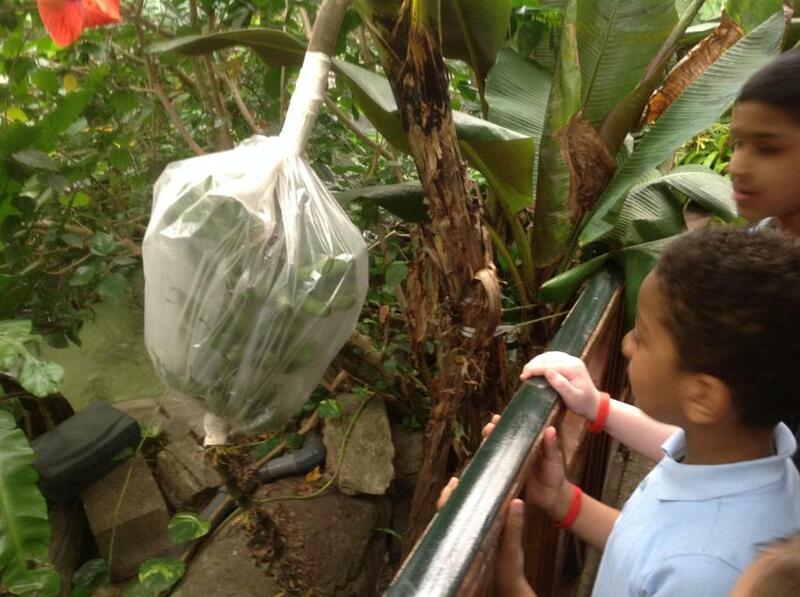 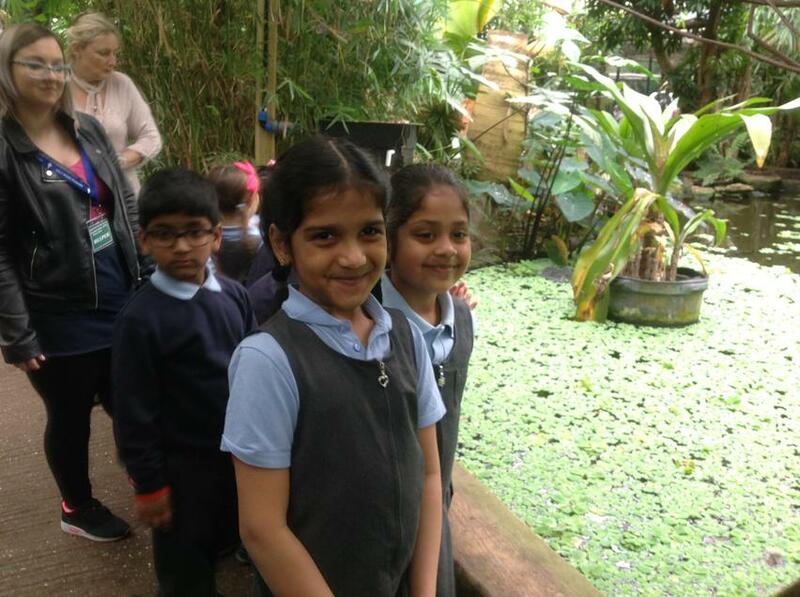 Hedgehogs had a lovely day visiting the Living Rainforest in Newbury. 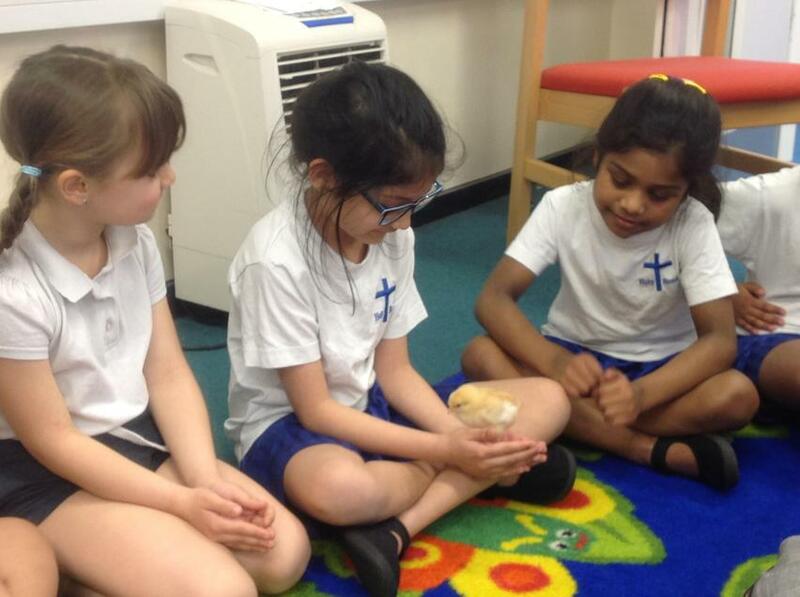 They enjoyed learning all about what the animals eat and they really impressed Miss Kent by using the words herbivore, carnivore and omnivore. 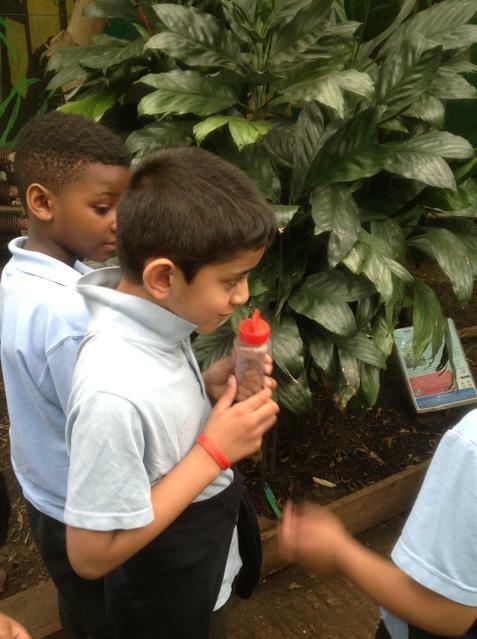 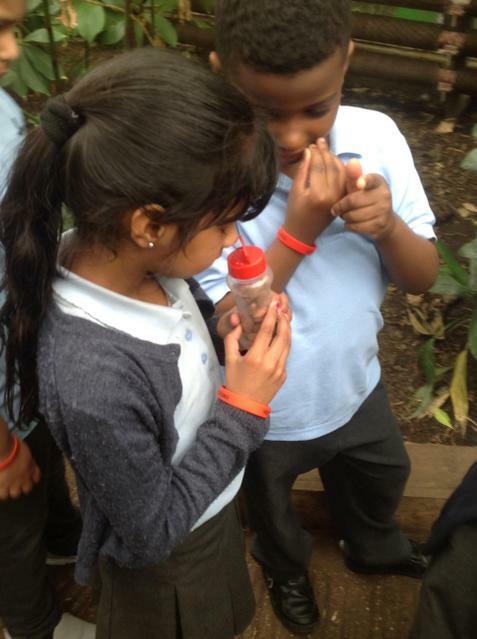 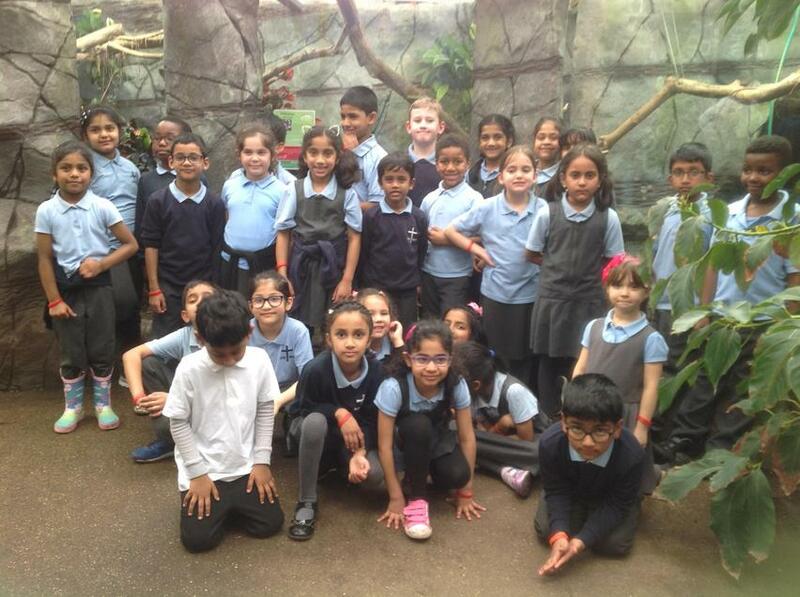 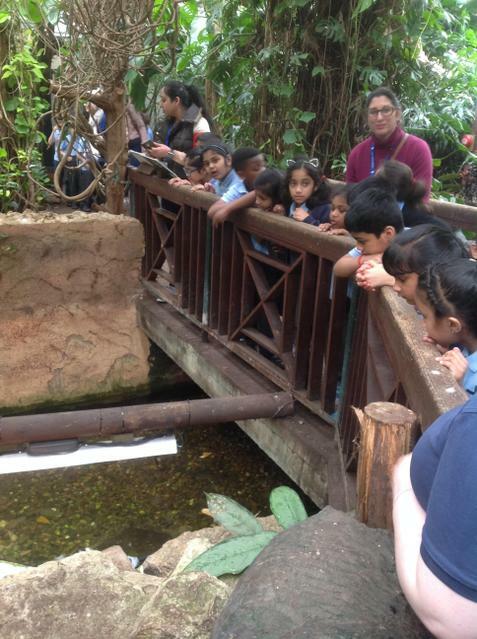 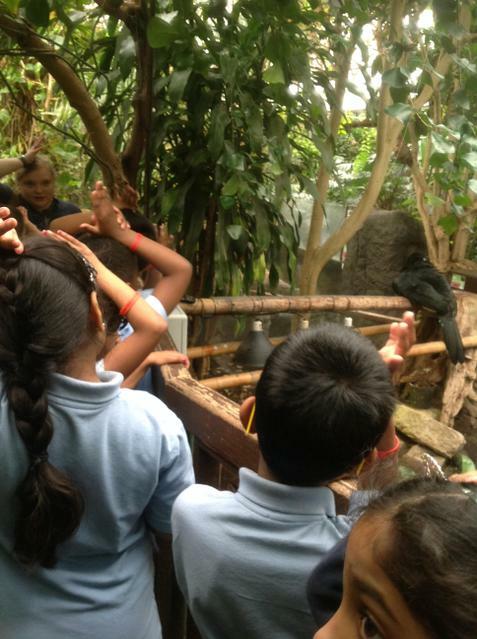 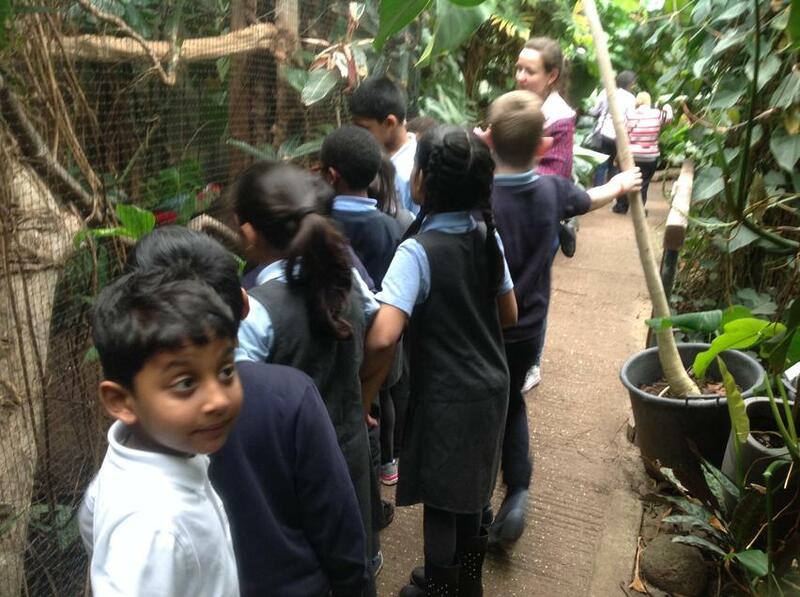 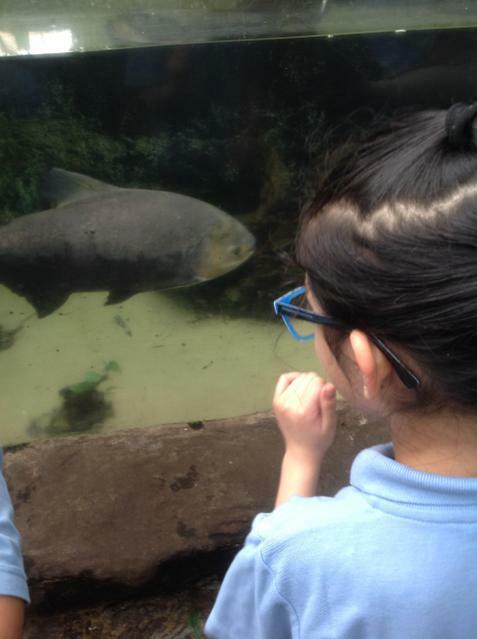 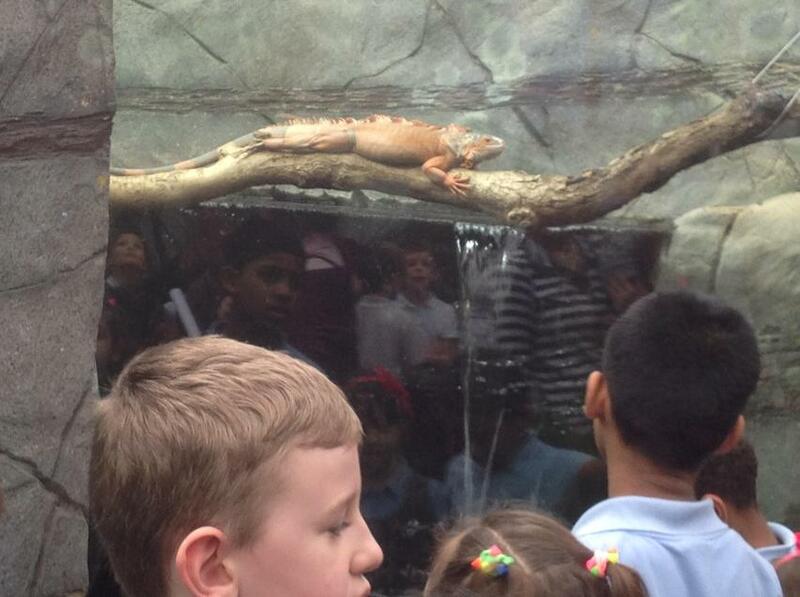 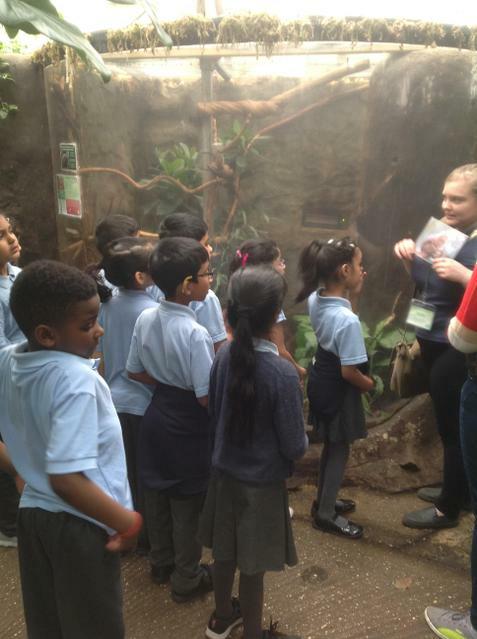 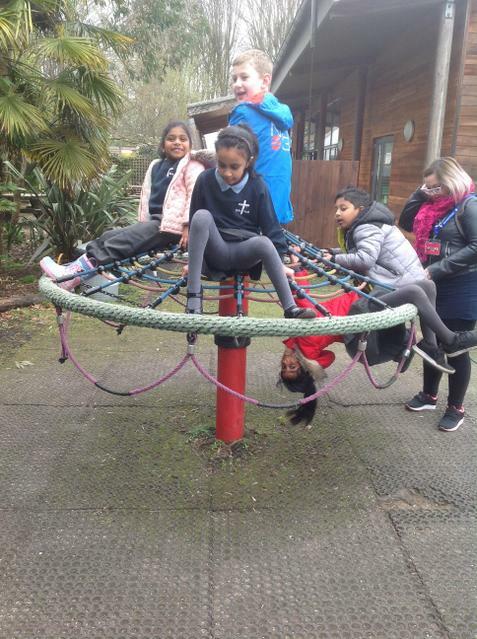 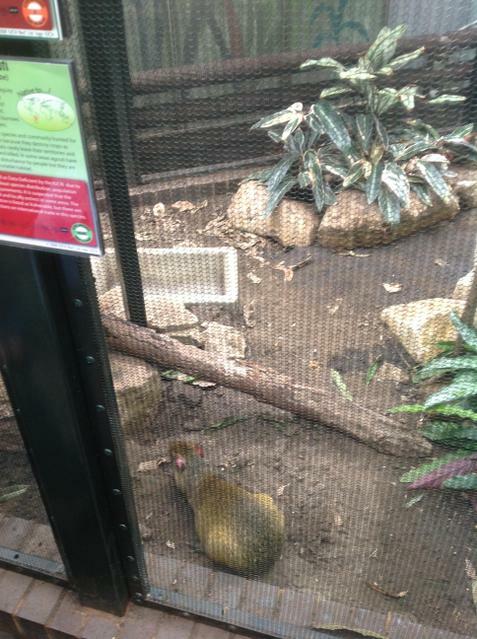 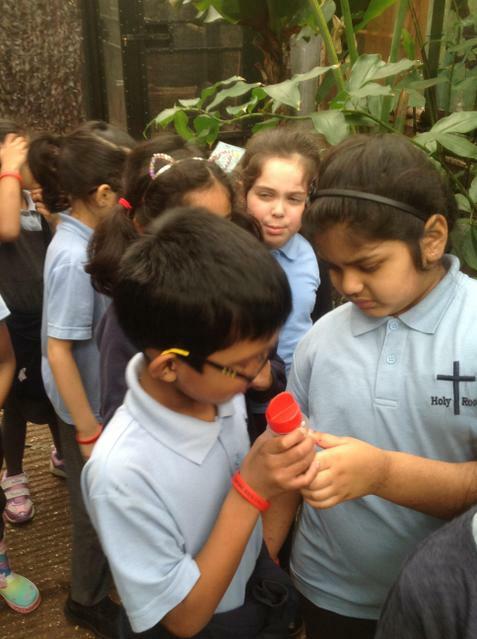 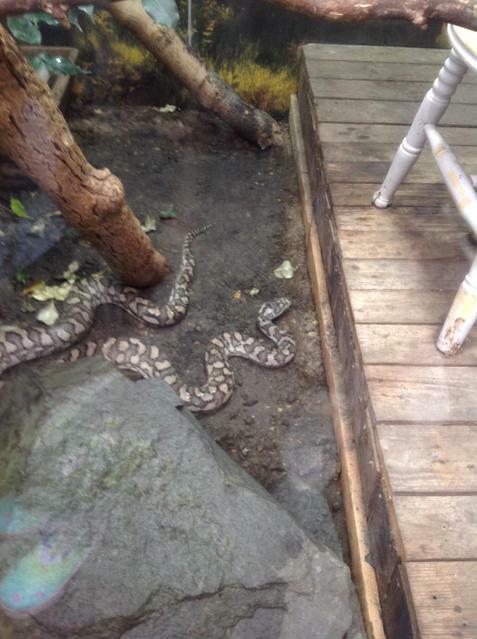 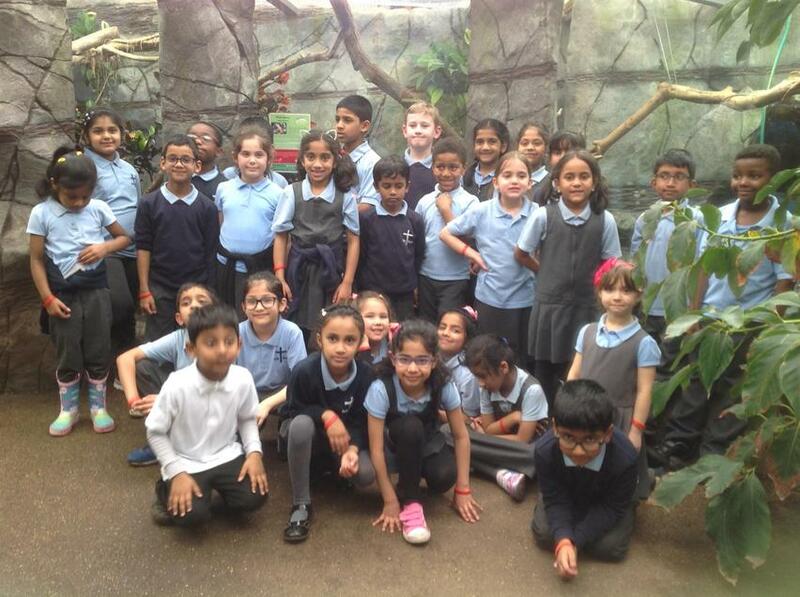 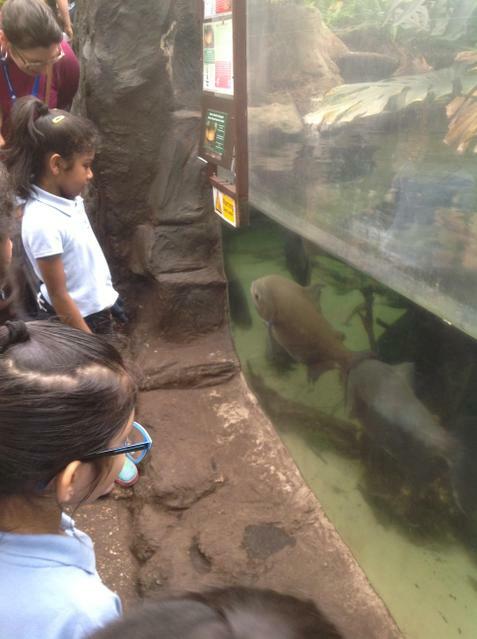 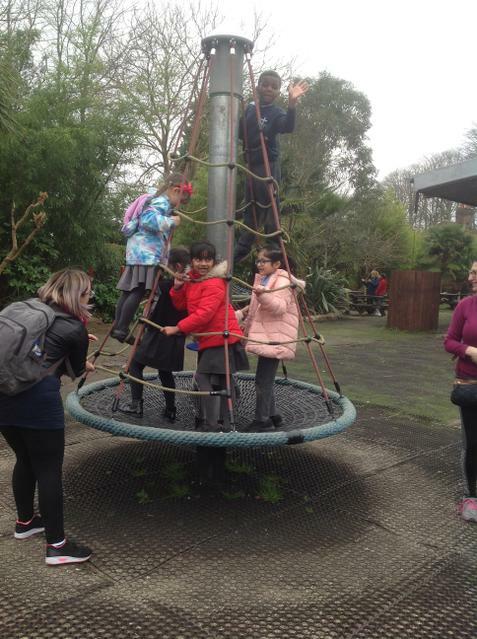 They were very well behaved around the rainforest especially during our guided tour learning lots of new facts when looking and the animals and plants. 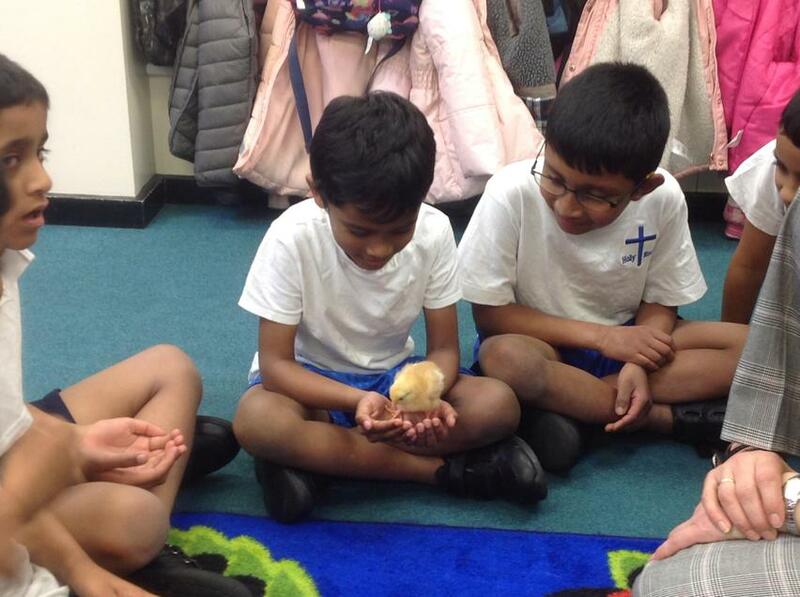 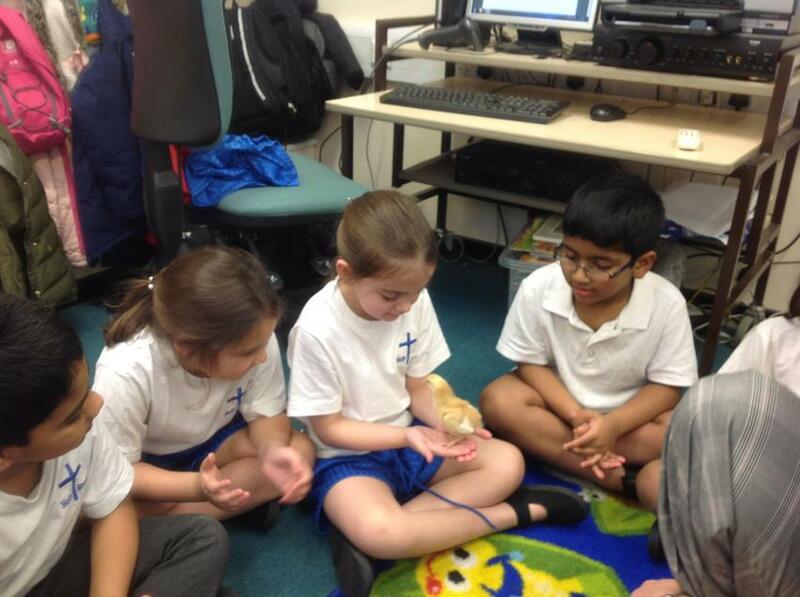 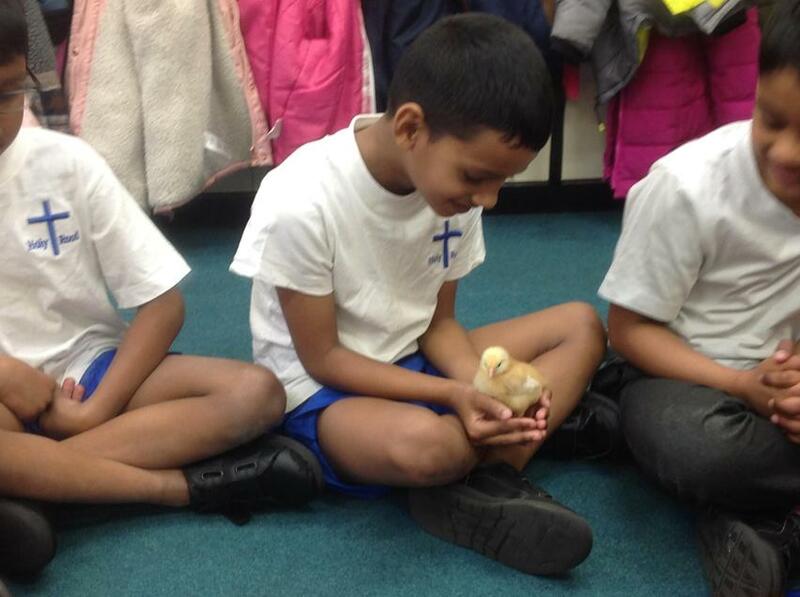 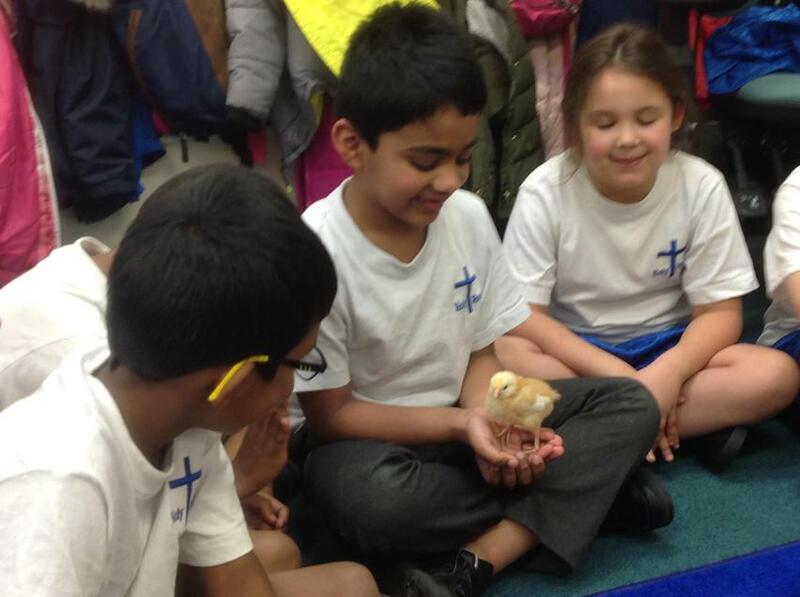 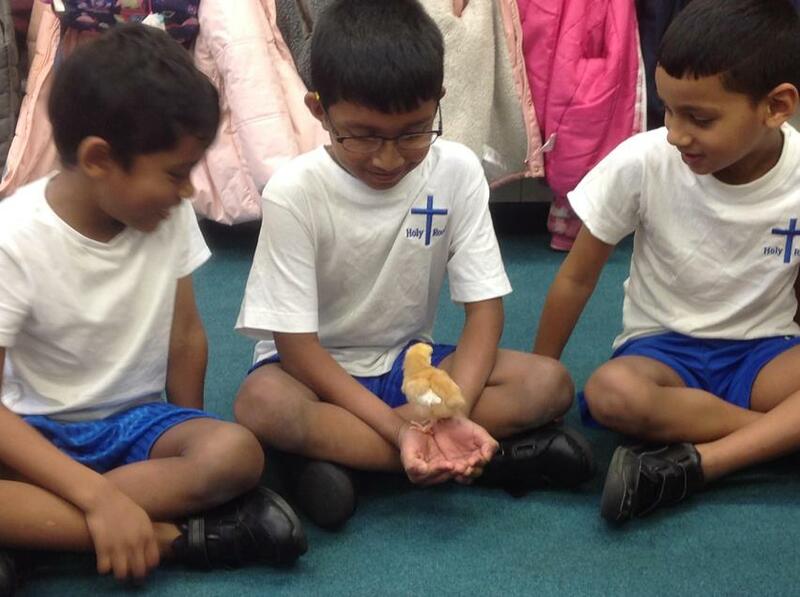 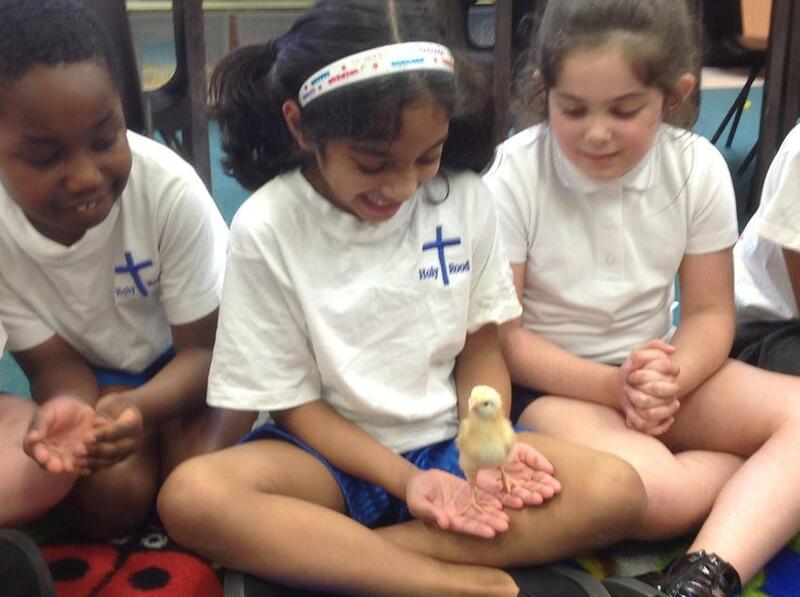 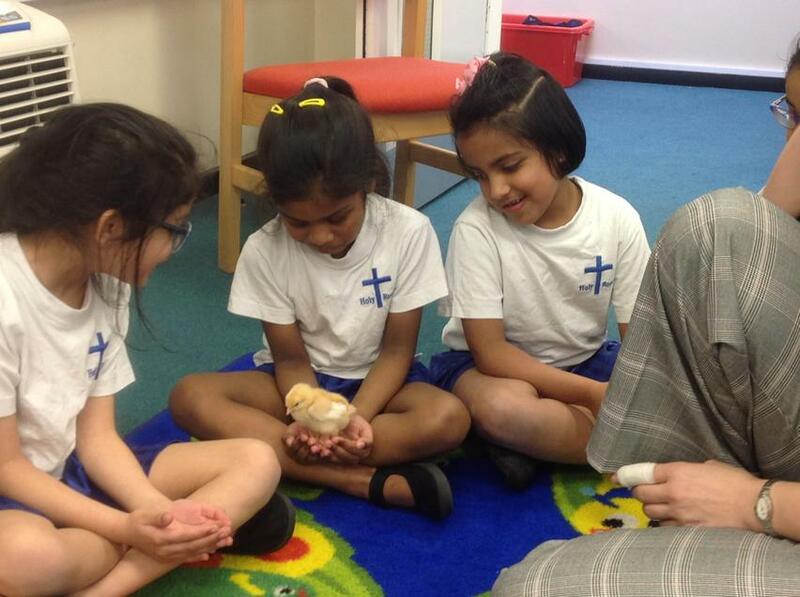 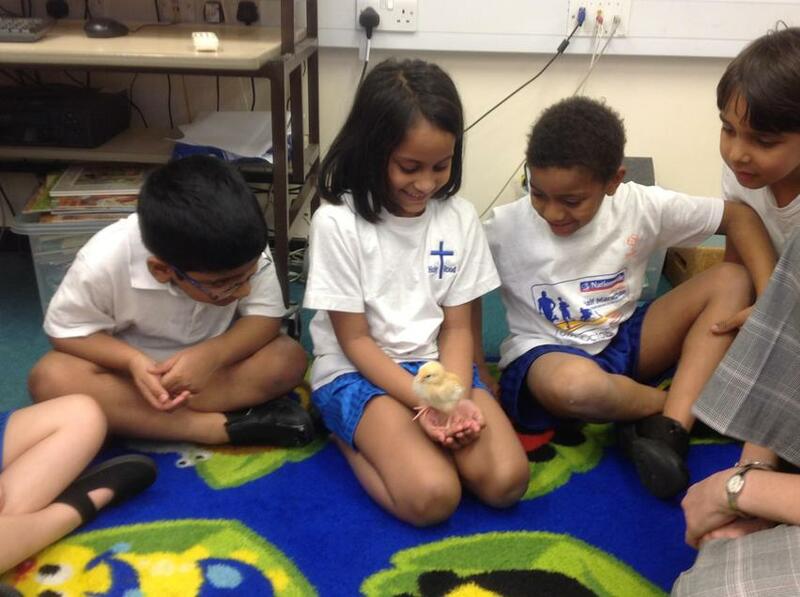 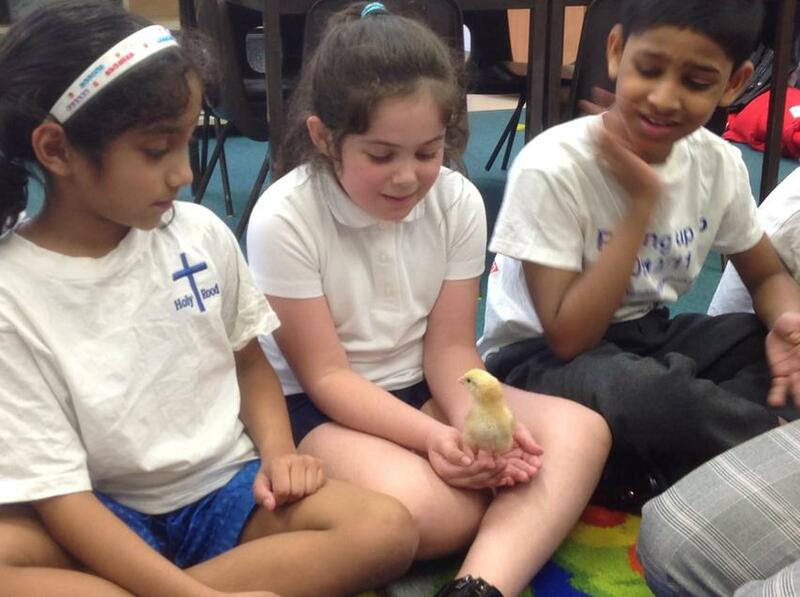 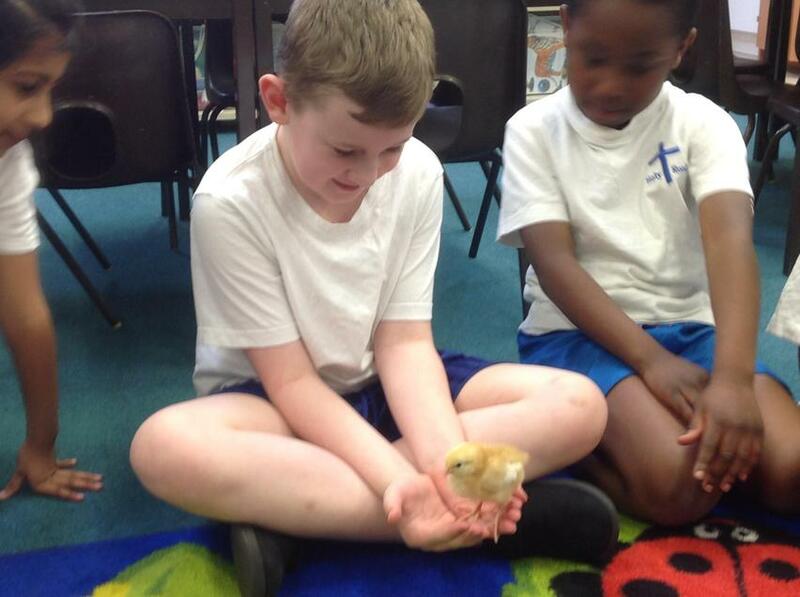 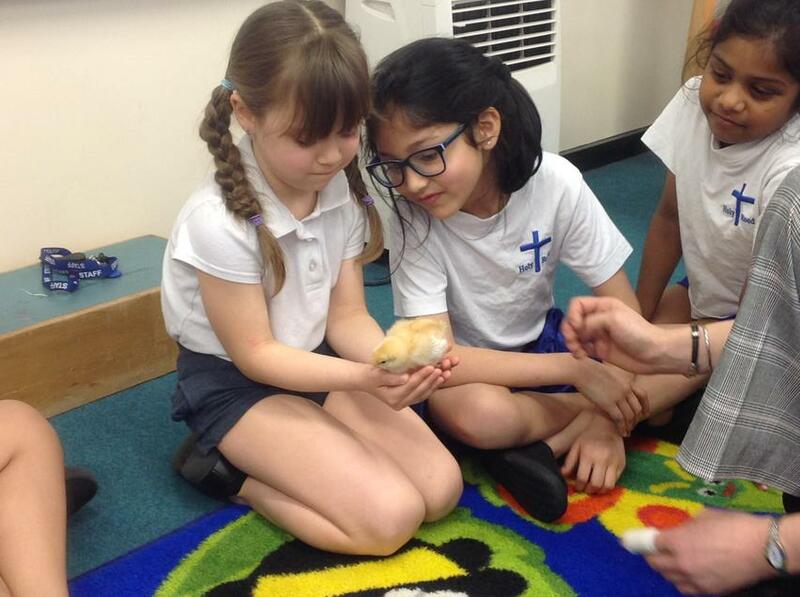 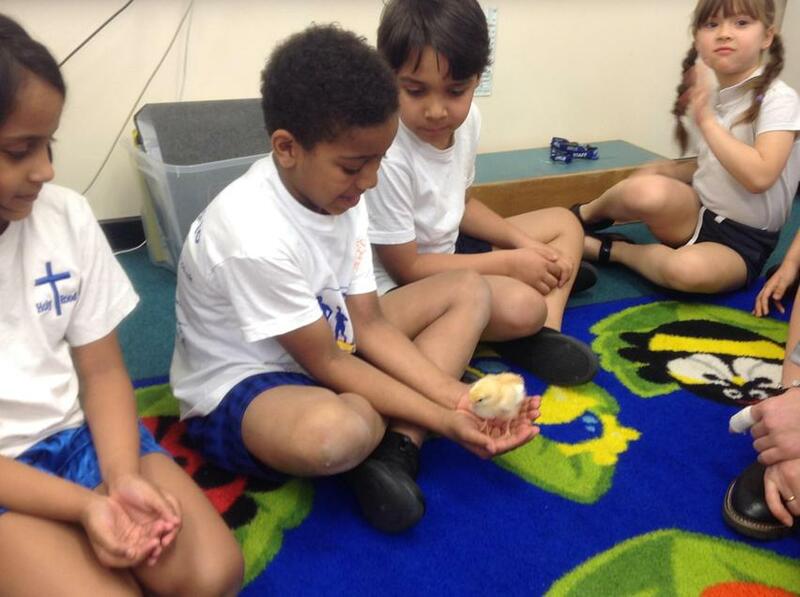 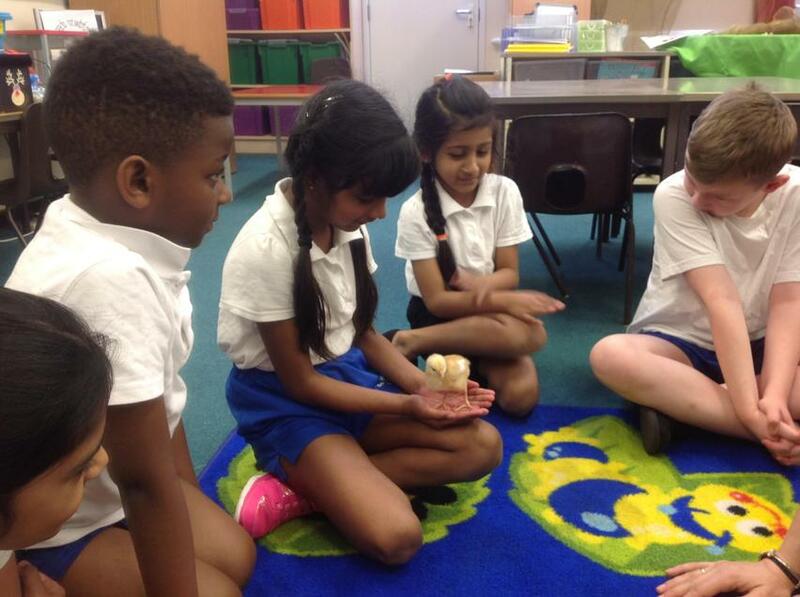 We have enjoyed having the chicks next door in Woodpecker class. 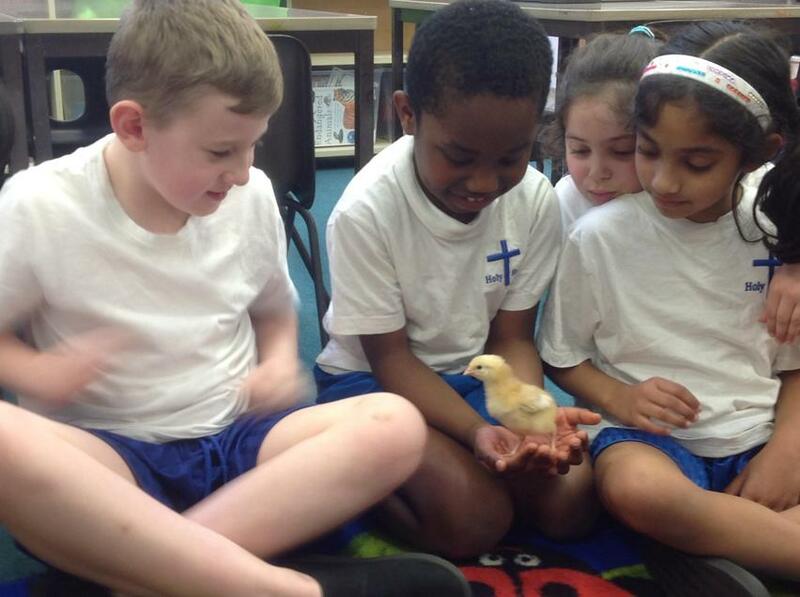 We have been watching them everyday hatch and grow into chicks. 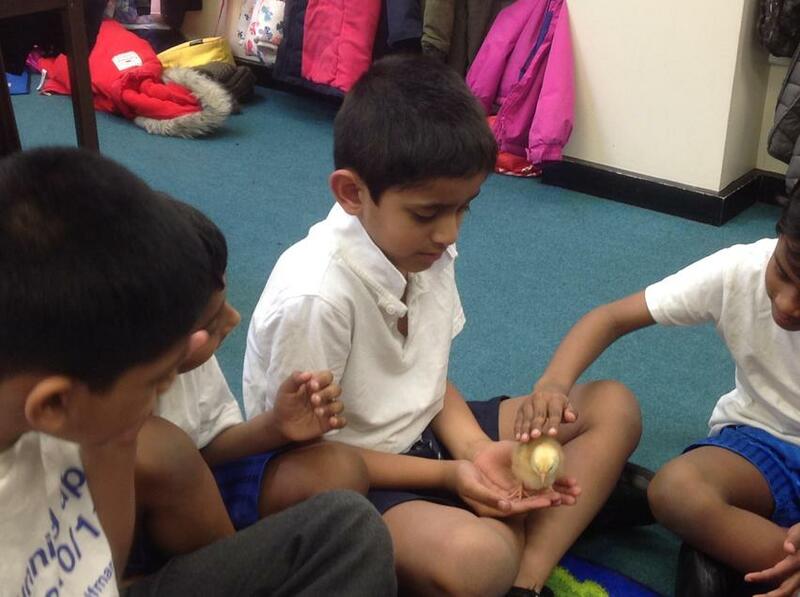 We were very lucky as we all got to hold the chicks which we loved! 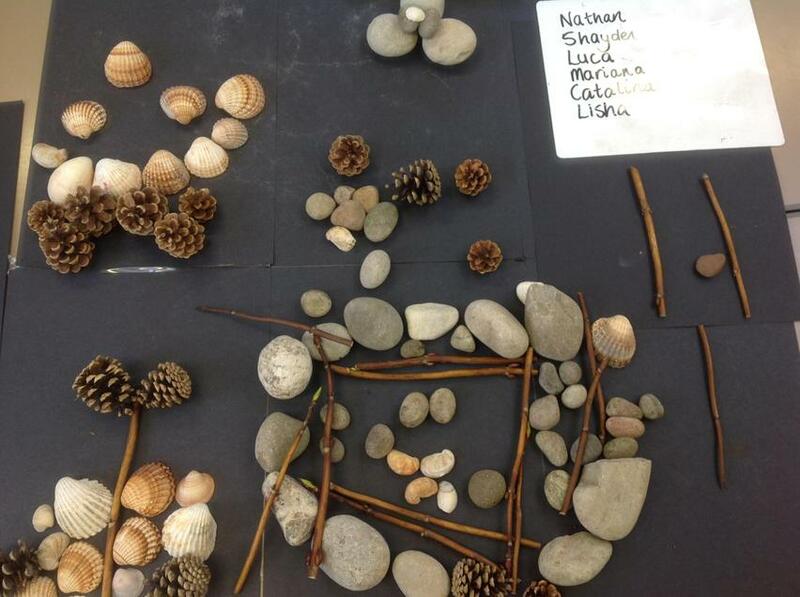 Hedgehogs have been learning about an artist called Andy Goldsworthy. 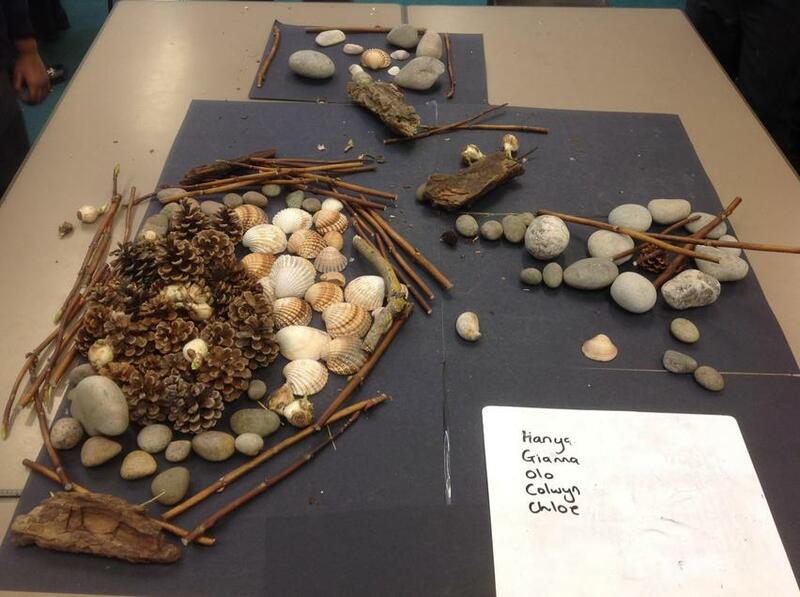 He made lots of land art sculptures. 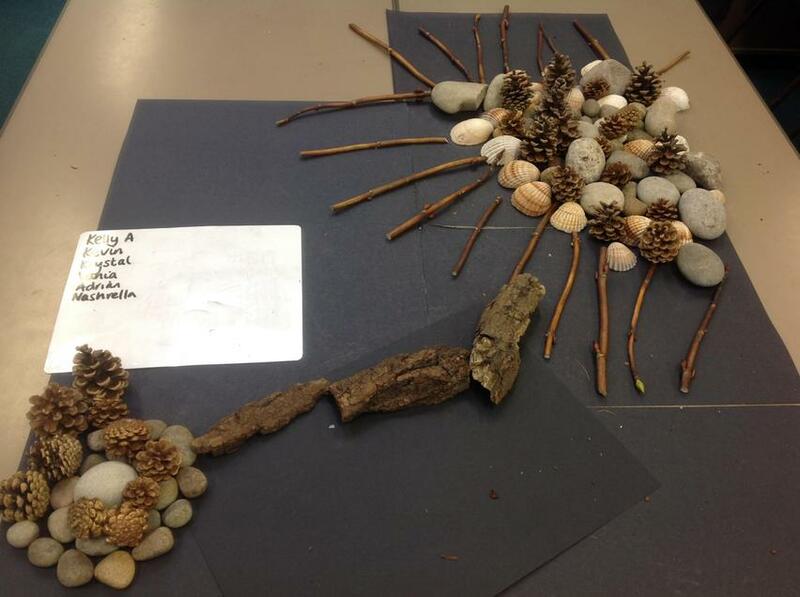 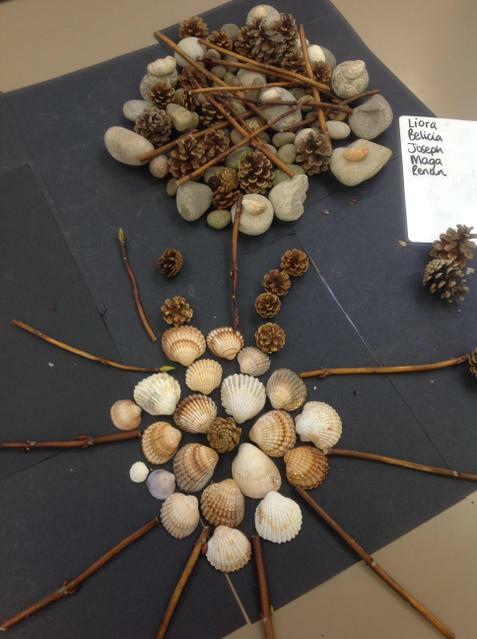 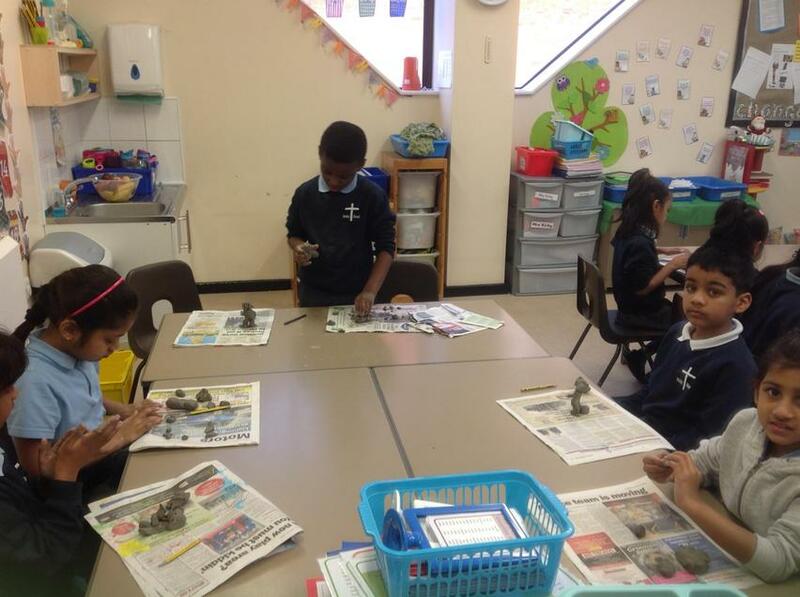 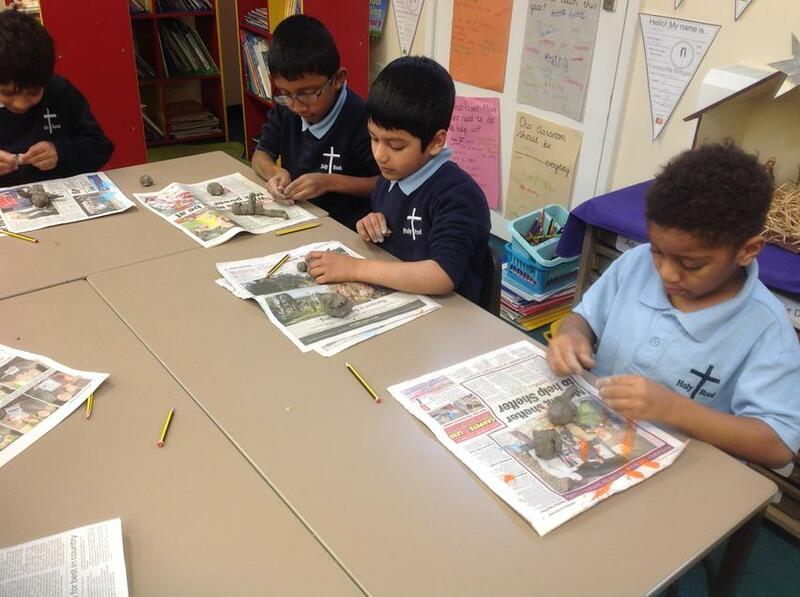 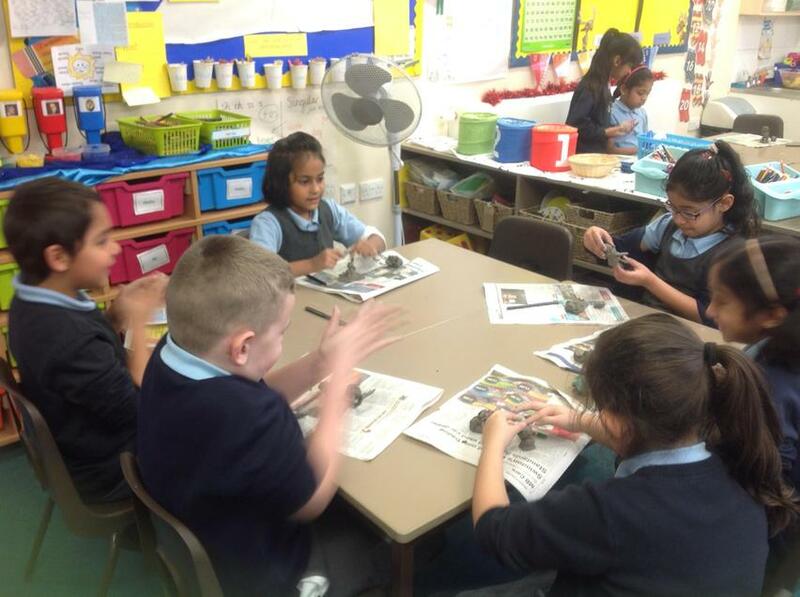 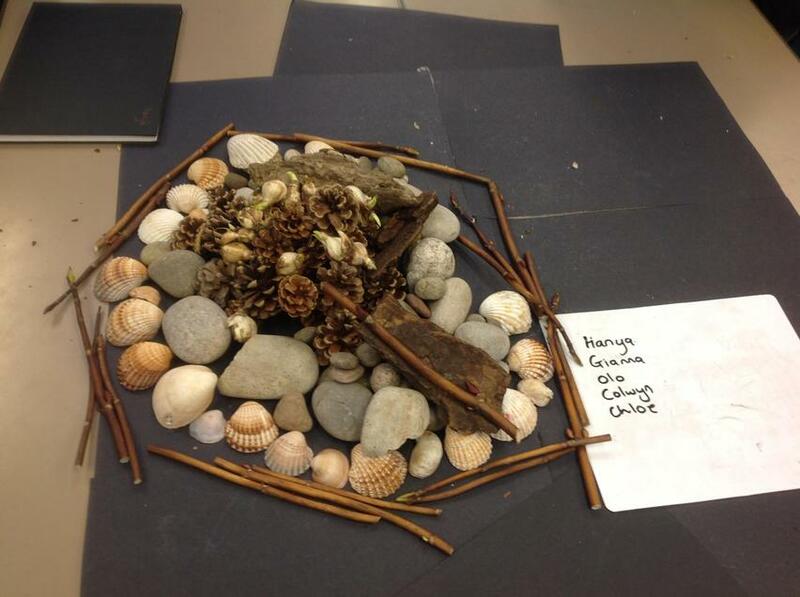 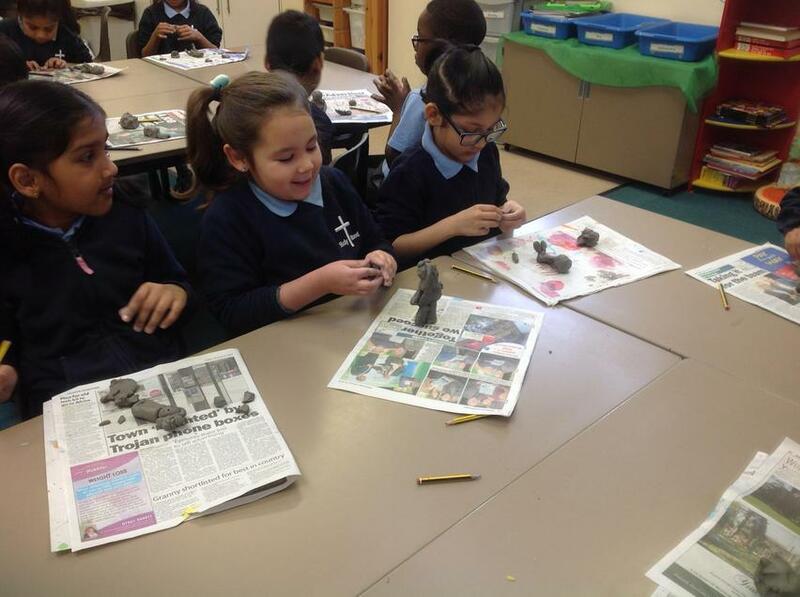 In groups, we had a go at making our own sculptures from natural objects. 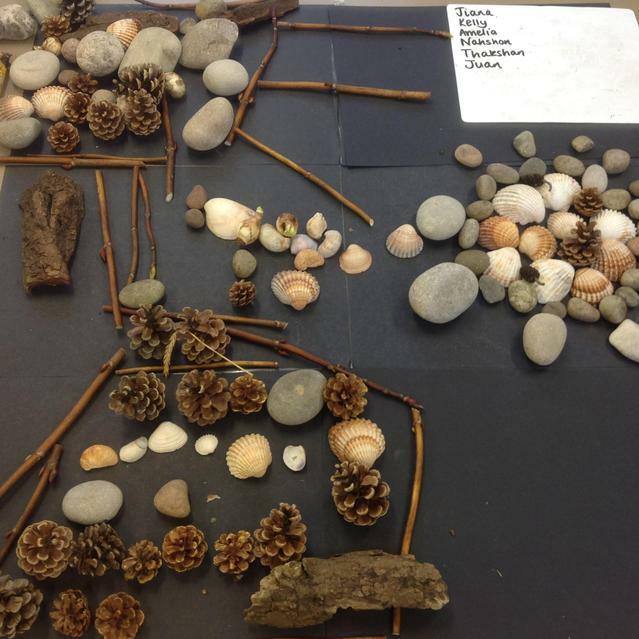 We really enjoyed this activity making different pictures from the objects. 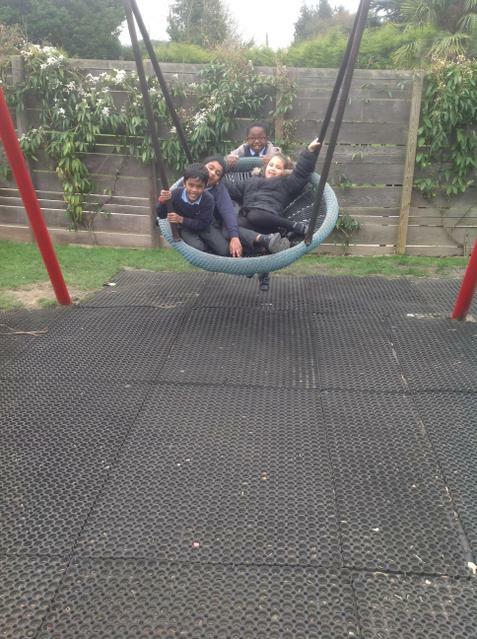 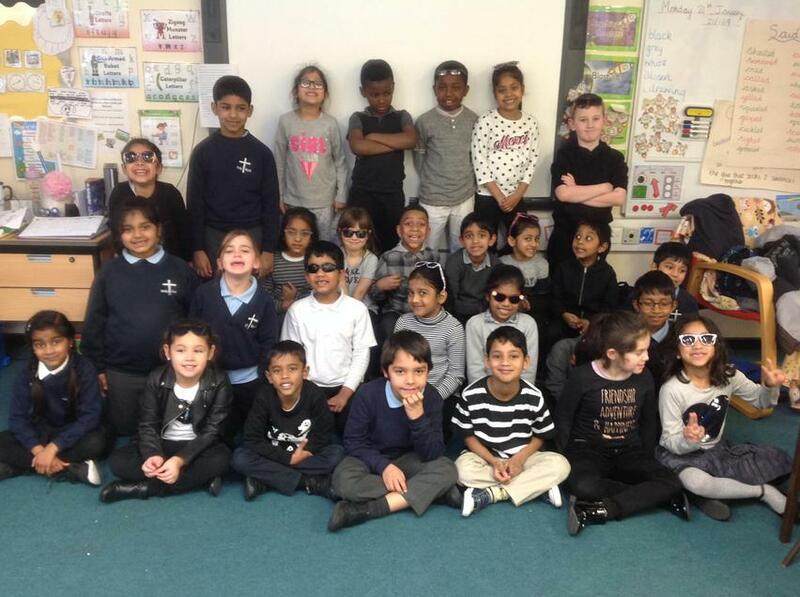 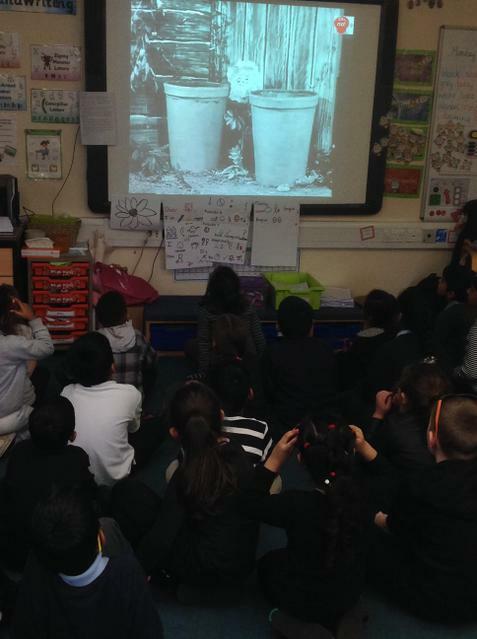 Hedgehogs had a no colour day on Monday, they were asked to wear black, white or grey coloured clothes. 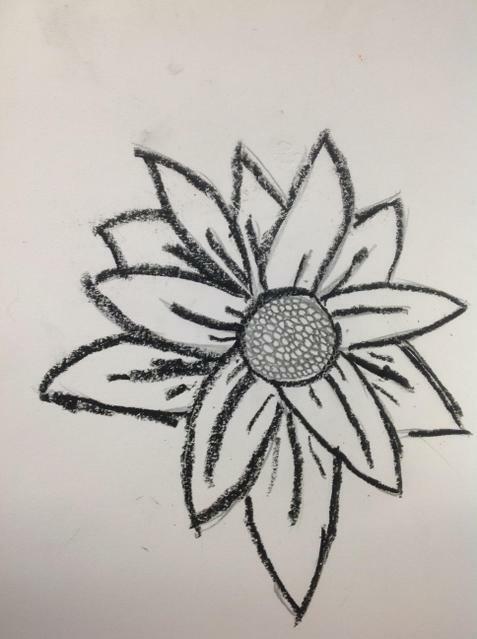 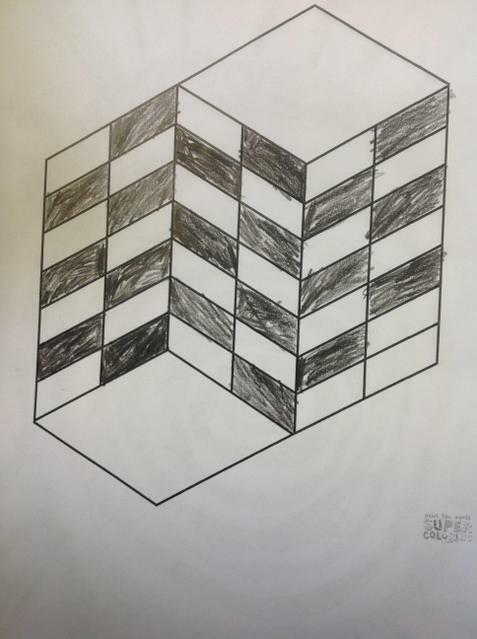 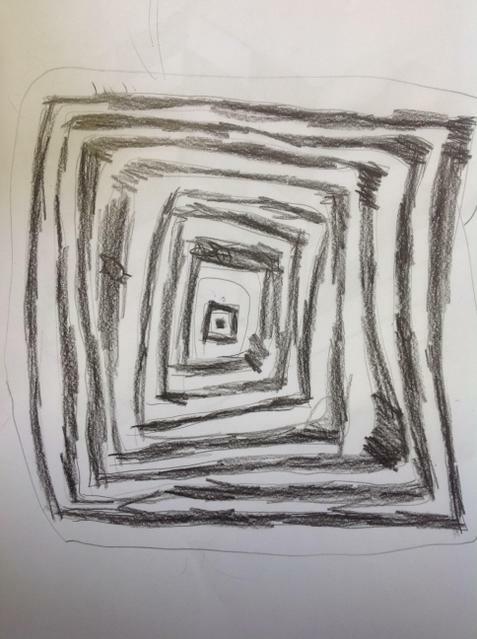 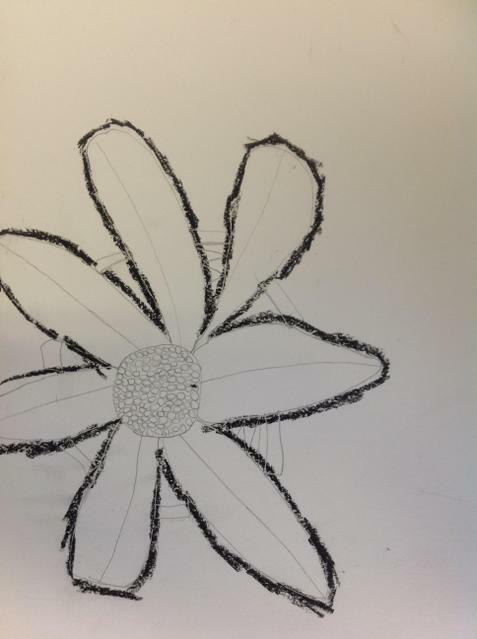 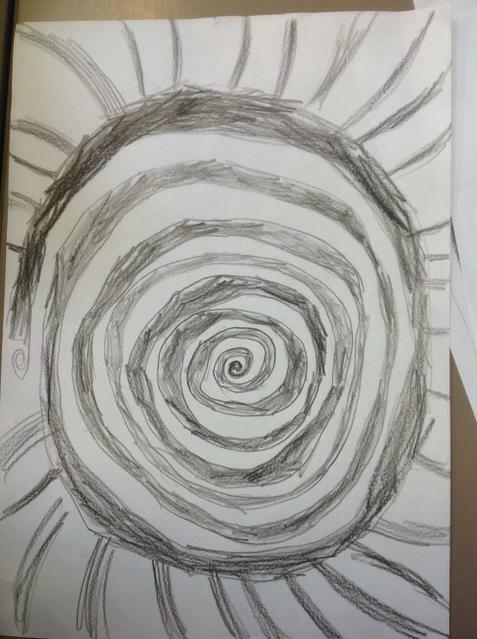 We spent the day doing colourless activities such as sketching flowers, making our own optical illusions and watching some black and white children's programmes. 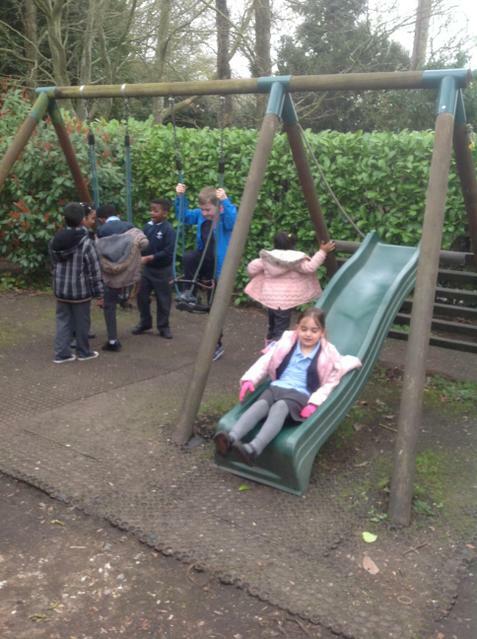 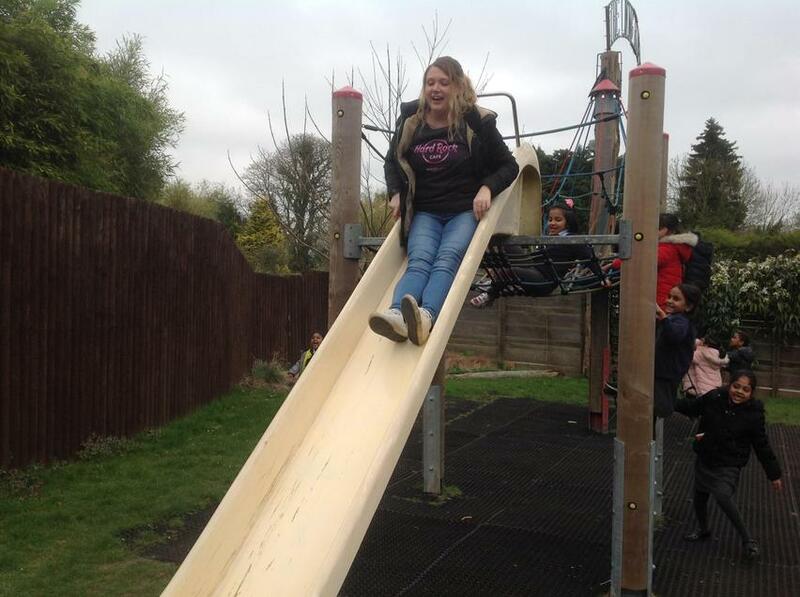 I think we were happy to get colour back into our lives on Tuesday. 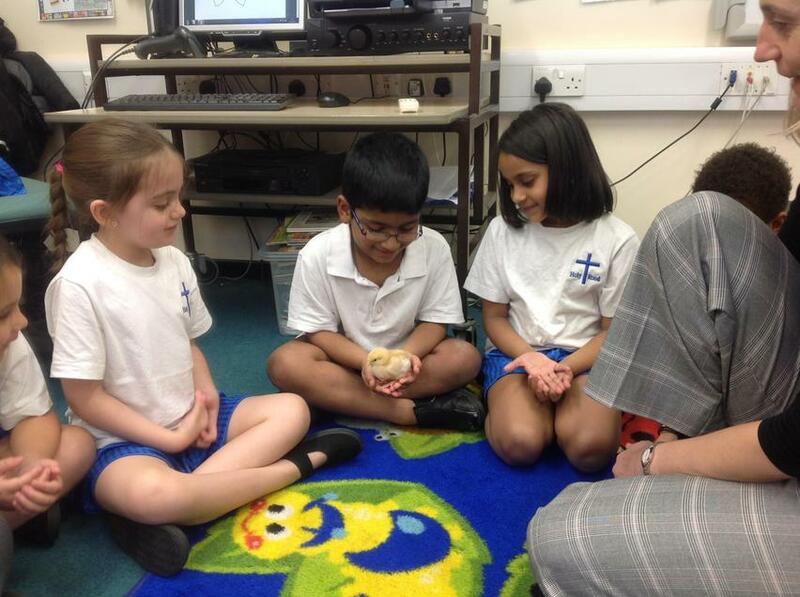 We have been learning about different customs around the world at Advent. 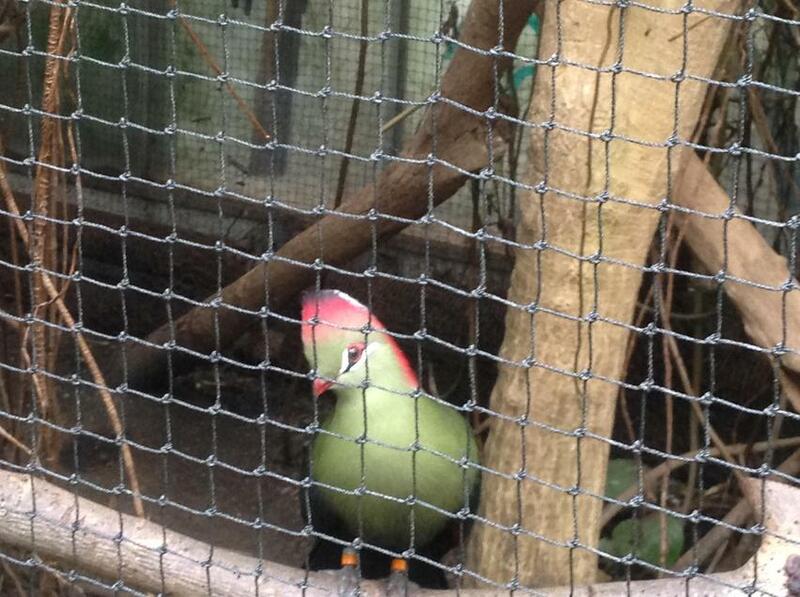 In France, they make Santons. 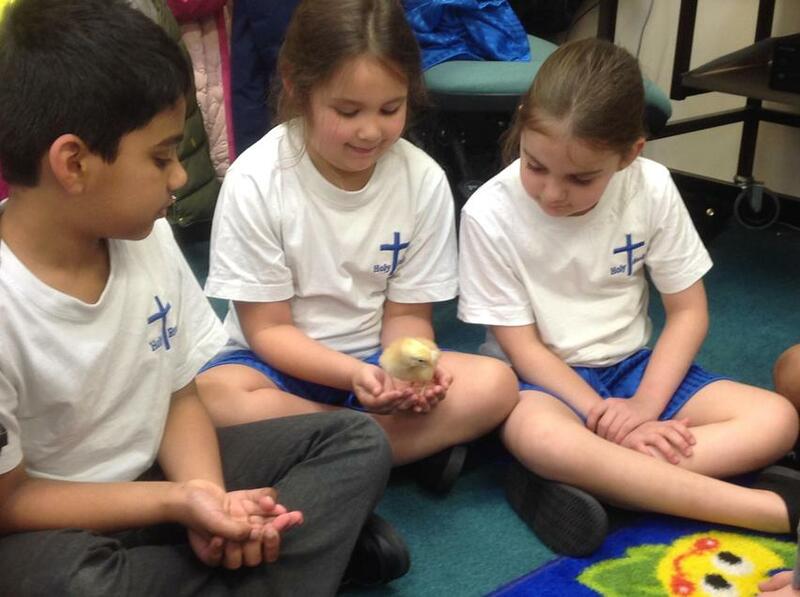 The word Santon means small saint. 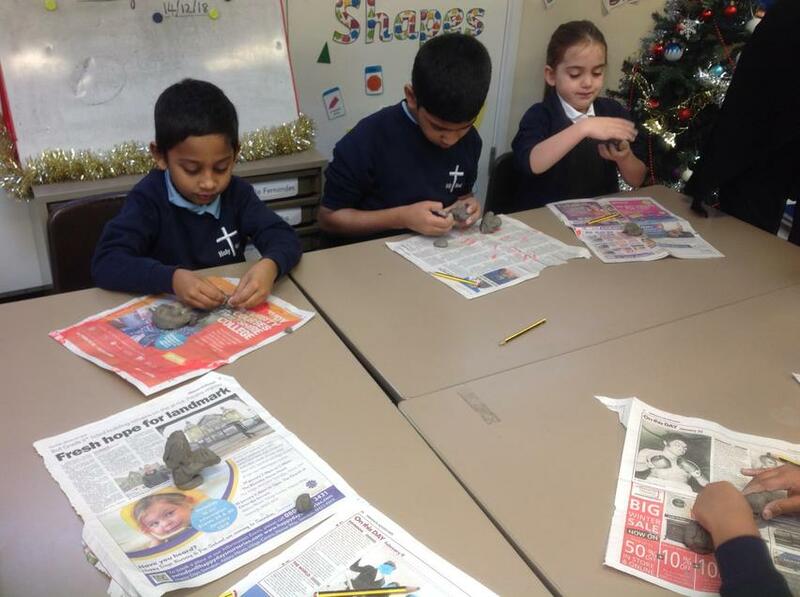 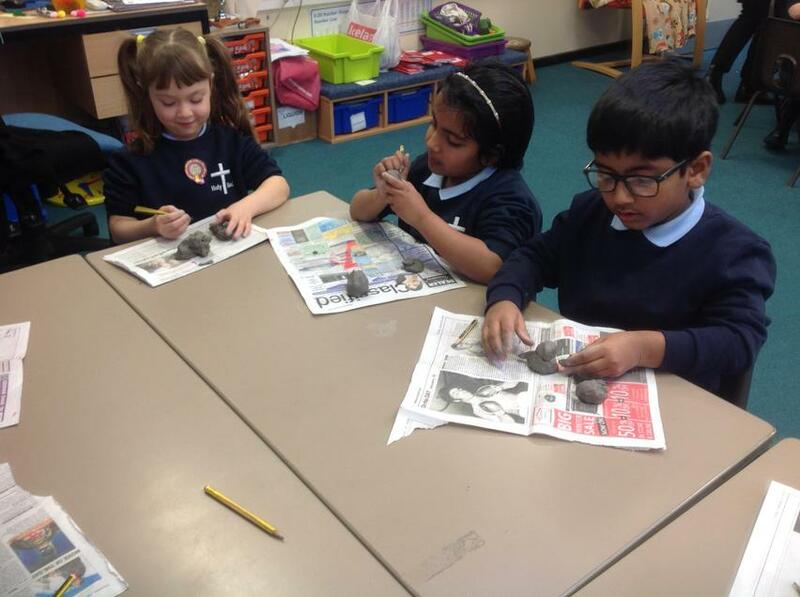 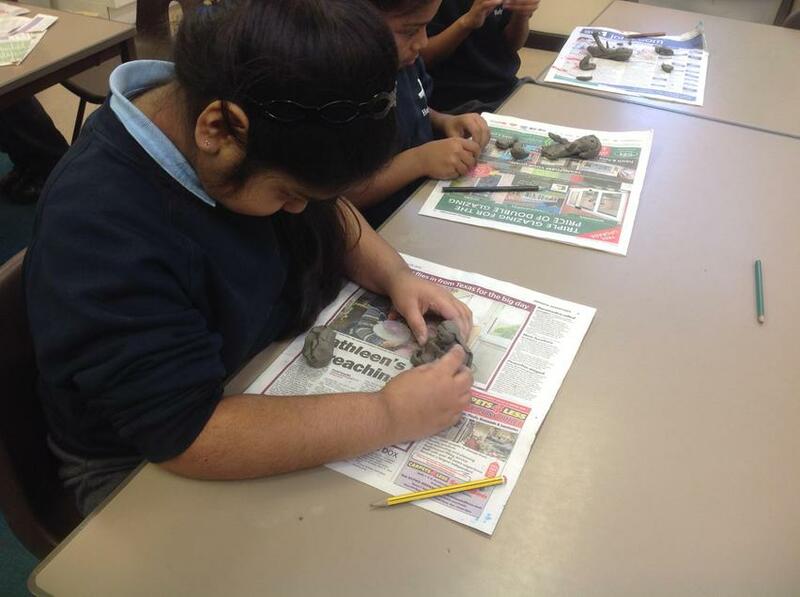 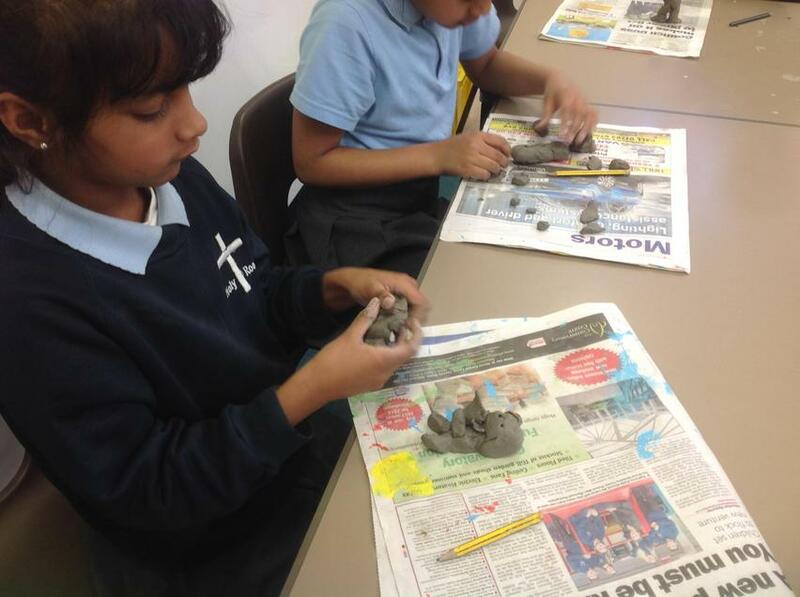 Hedgehogs have been making their own Santons out of clay. 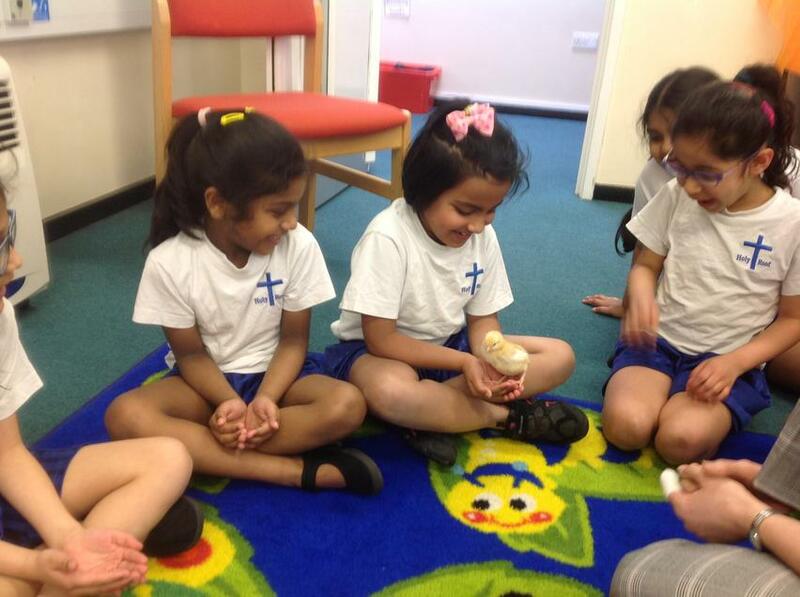 Their Santons are holding a gift that the children would like to offer.